These White Rock Style Pants are a fantastic value technical ski pant made from Soft Tech Micro Fibre for a soft handle finish. These fully waterproof (to 8000mm hydrostatic head) and breathable ski pants are micro fleece lined and will keep you warm and dry in all conditions. 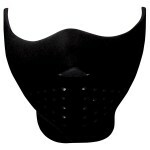 The detachable braces add extra versatility; the articulated knees help with flexibility and the full leg gaiter will ensure no snow gets inside your boots. The White Rock Style also feature a part elasticated waist with an adjustable belt, scratch pads at the inner ankles, multiple pockets plus a flattering, classic cut for freedom on movement. 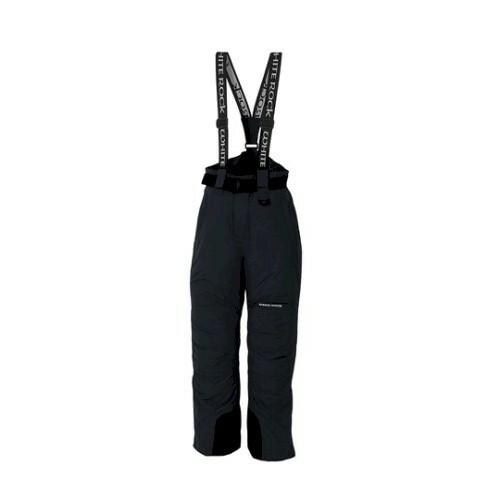 These ski pants are available in women's sizes from 8 though to size 30 for our larger ladies. 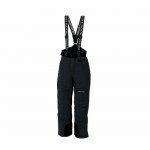 White Rock Style Women's Ski Pants.